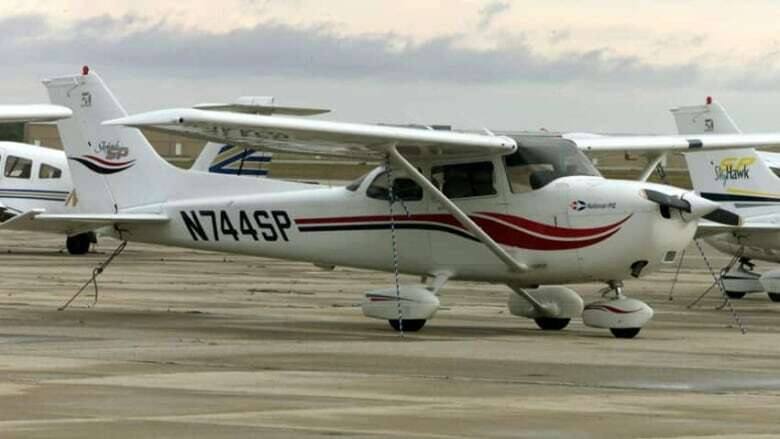 A 16-year-old boy was arrested after he briefly took control of a small plane during a short commercial flight over western Alaska, authorities say. A stock photo of a four seat Cessna. A teen was arrested for taking control of a small commercial aircraft in Alaska.